Security features beyond Intrusion Prevention, Application Control and User Identity such as Web filtering, IP reputation, antivirus and sandboxing to isolate attacks. Deep inspection into network traffic to identify applications, users, devices, and threats enabling better protection through context aware policy controls. Simple overview management, advanced visualization components, and rich reporting to keep you informed and help you make strategic security decisions. 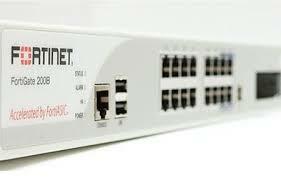 Deliver highly reliable core firewall capabilities, as well as the full range of next generation features, at high throughput speeds.